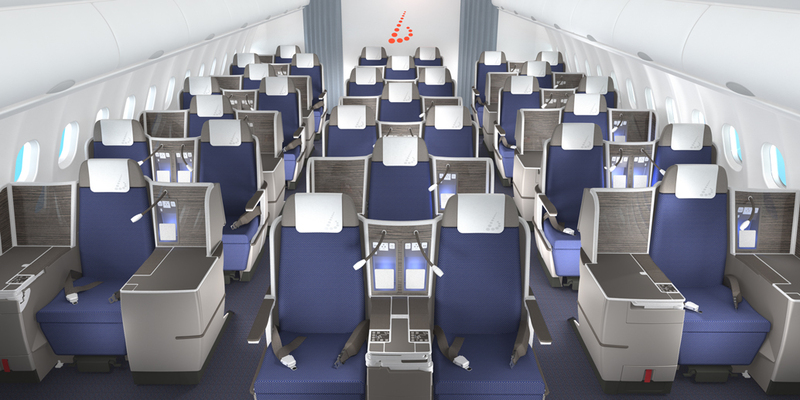 Patrick Lindon Industrial Design was commissioned by Brussels Airlines to design the Business Class interior for their new New York JFK destination. 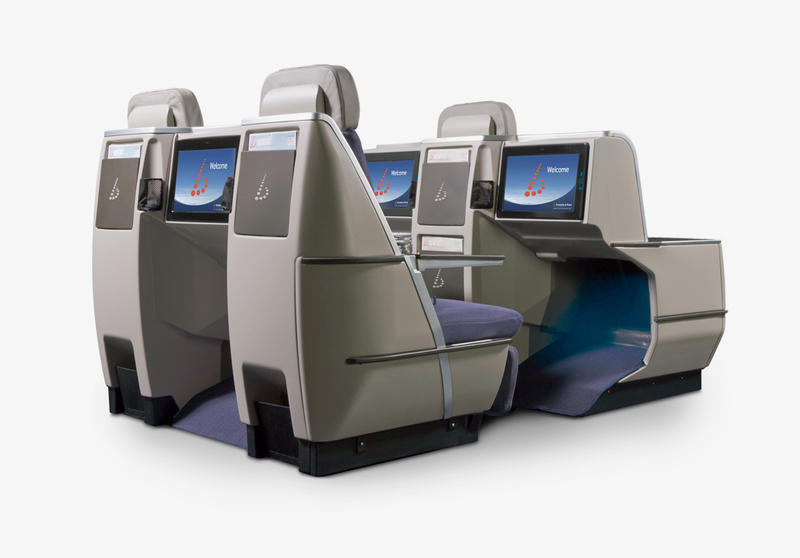 The new A330-300 suite is designed in accordance with the company’s corporate identity to enhance the airline’s marketing strategy and gain Business Class market share. 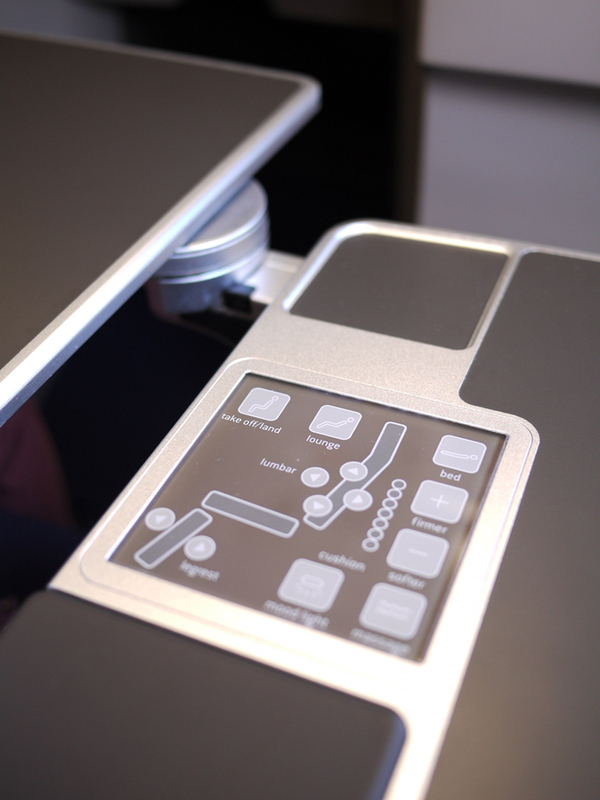 This is the third Vantage Business Class seat that Patrick Lindon Industrial Design has been commissioned to complete. The smart seating configuration from Thompson Aero Seating combines distinguished design with precise craftmanship and attention to detail. Careful investigation of colormoods, surfaces and textiles is an important step in creating an enhanched element while maintaining consistency with the given corporate identity. Every touchpoint of the seat has been taken into consideration. The illuminated glass panel from Dornier gives the feeling of a personal touchscreen monitor.